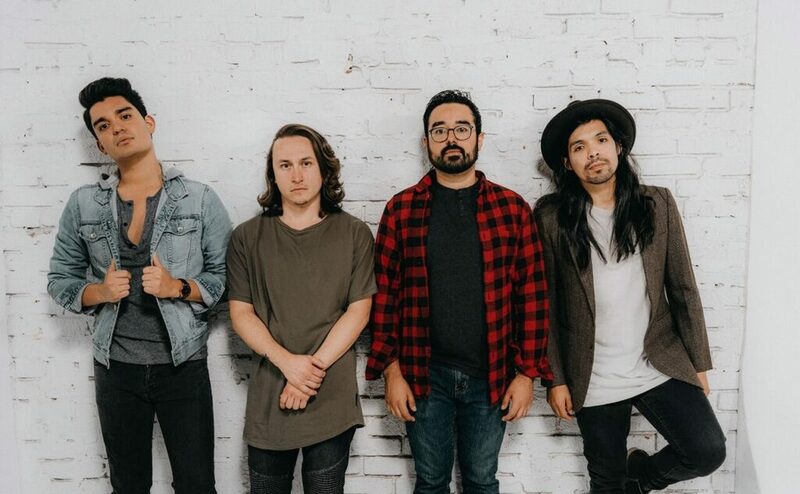 After spending the last few years throwing fans a mix of covers and original singles, Our Last Night have finally announced their new album, Let Light Overcome. 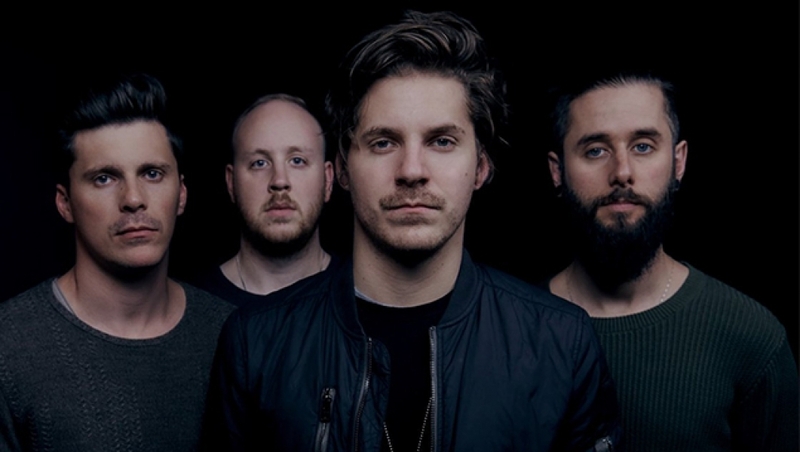 Additionally, the band have released their first single off Let Light Overcome titled “Demons”. A spotify stream is available below. 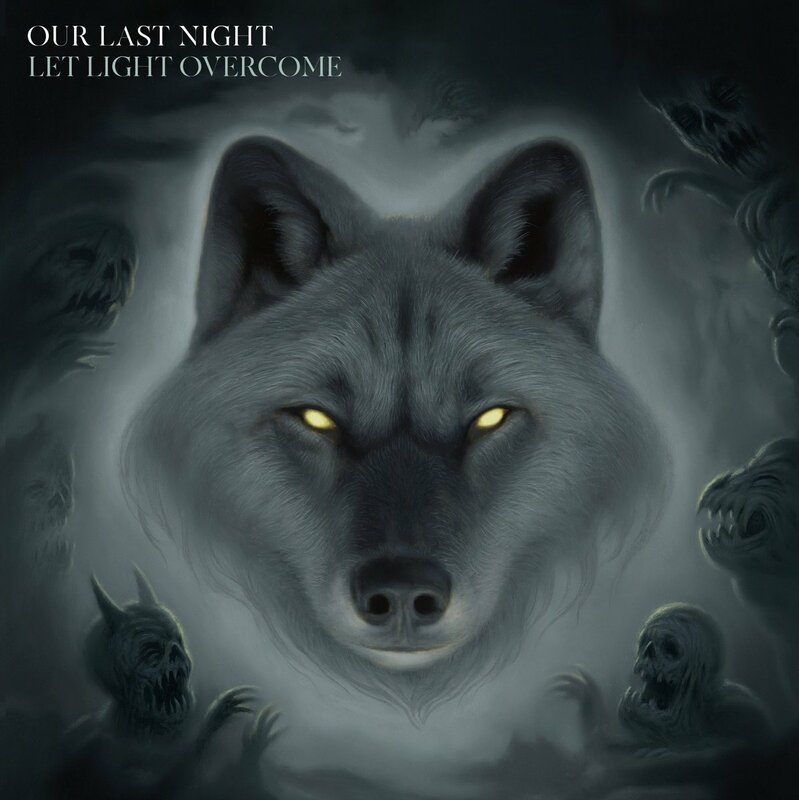 Let Light Overcome is set to be released on March 8th. Pre-orders available here.